MALAYSIAN MILLENNIALS: One Size Fits All? 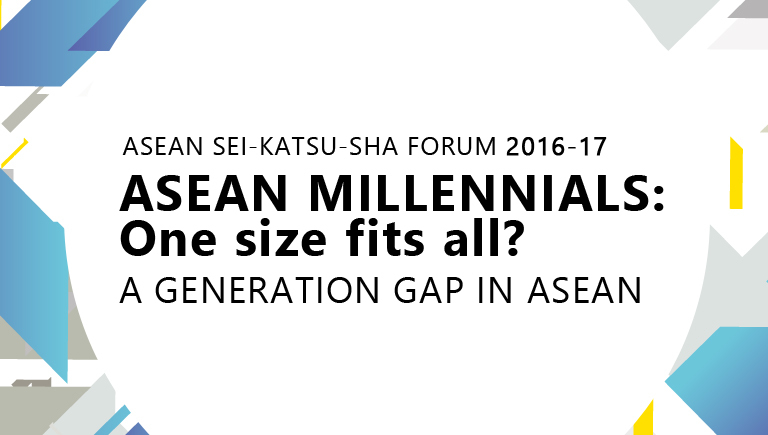 A comparative study of 1,800 young people born in the 1980s and 1990s in 6 ASEAN countries, including Malaysia, highlights interesting generational and country specific differences amongst ASEAN Millennials. 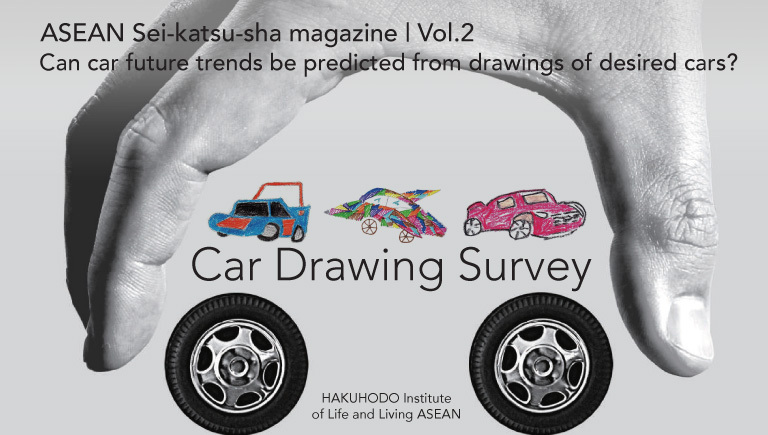 What shape of cars do children today draw in the ASEAN countries? “ pictures drawn by children”. 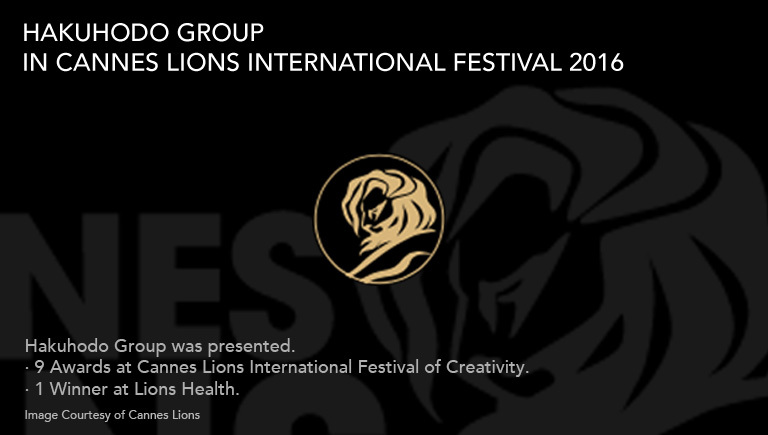 Cannes, 18 - 25 June 2016 - It was a proud day for Hakuhodo Inc when the Group was awarded a total of nine Cannes Lions awards and one winner at Lions Health at this year's Cannes Lions International Festival of Creativity. 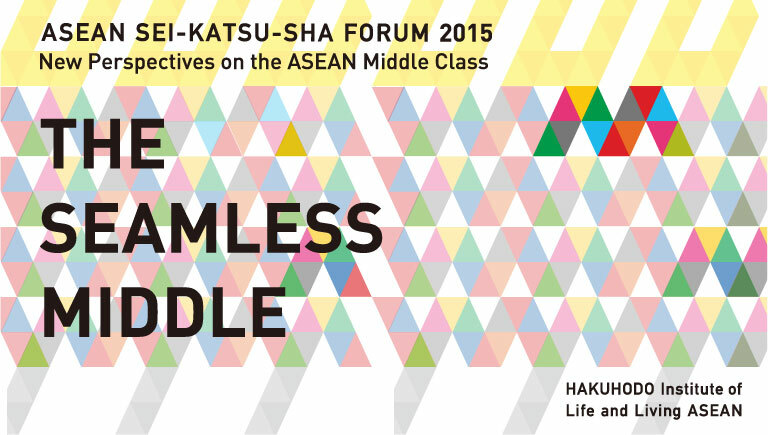 Kuala Lumpur, March 11, 2016 Hakuhodo Institute of Life and Living ASEAN (“HILL ASEAN”), a think tank established in 2014 by Japan’s second largest advertising company, Hakuhodo Inc., today announced findings from its latest research: “The Seamless Middle: New Perspectives on the ASEAN Middle Class” at this year’s ASEAN Sei-katsu-sha Forum in Kuala Lumpur, Malaysia. 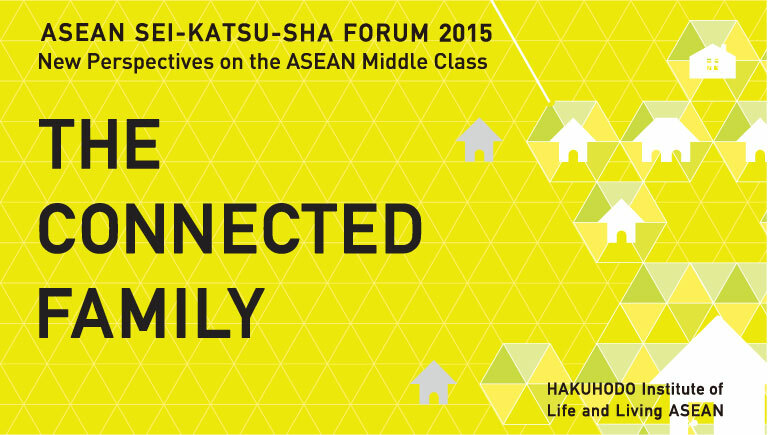 Kuala Lumpur, 9 April, 2015 – Hakuhodo Institute of Life and Living ASEAN (“HILL ASEAN”), a think tank established in 2014 by Japan’s second largest advertising company, Hakuhodo Inc., has provided interesting insights on Malaysian and ASEAN families during its first Malaysian Sei-katsu-sha Forum entitled “HAKUHODO Institute of Life and Living ASEAN - ASEAN insights seen through our eyes”, held in Kuala Lumpur.